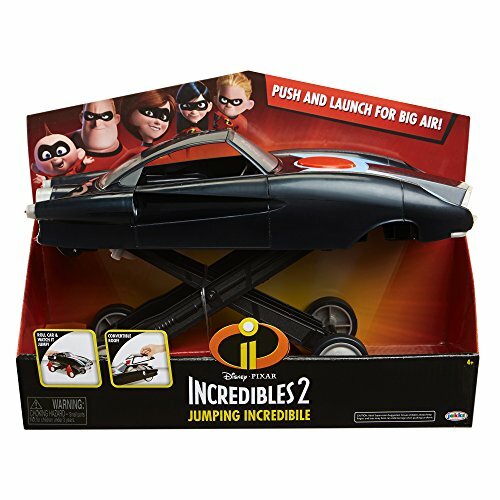 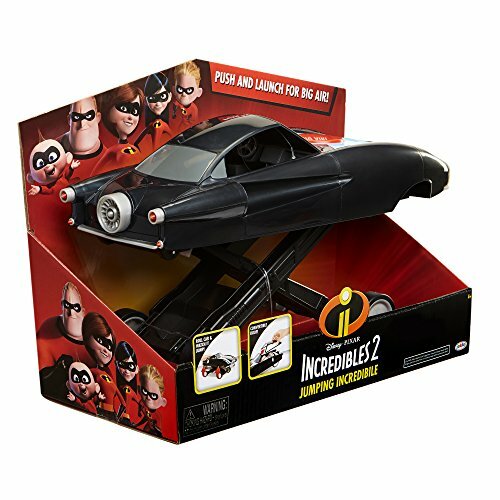 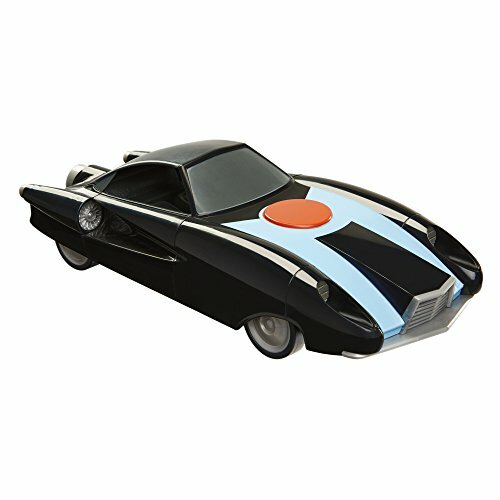 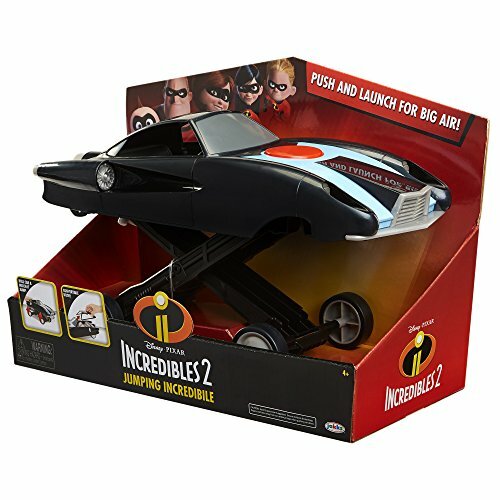 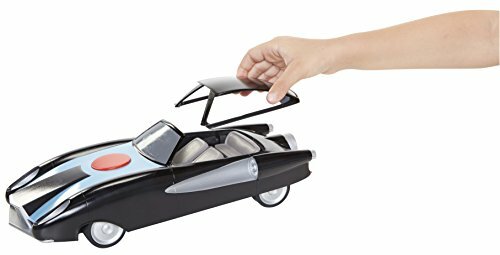 Buy The Incredibles 2 Jumping Incredibile Vehicle with Jumping Feature at Discounted Prices ✓ FREE DELIVERY possible on eligible purchases. 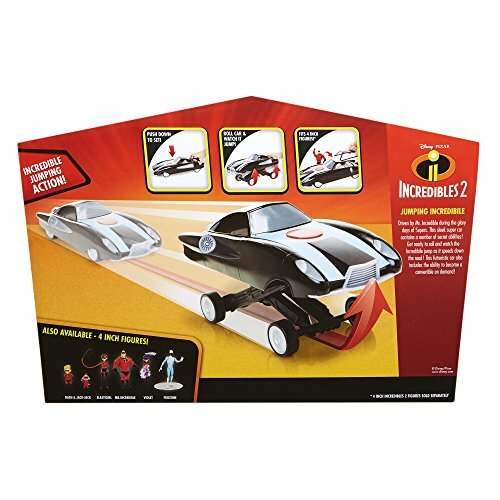 Push down to set the Incredible Vehicle! 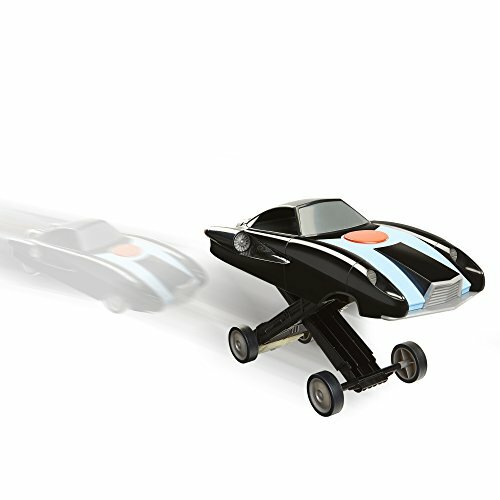 Roll Car forward and watch it jump! 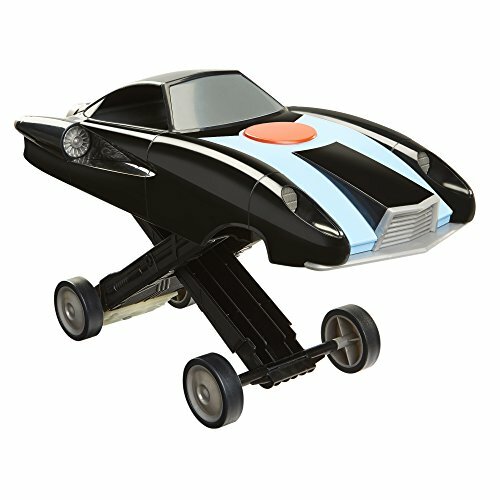 Remove the top to turn vehicle into convertible!